Posted on December 5, 2018 by Billy S.
All Formsite accounts have the ability to collect uploaded files with the form submissions. 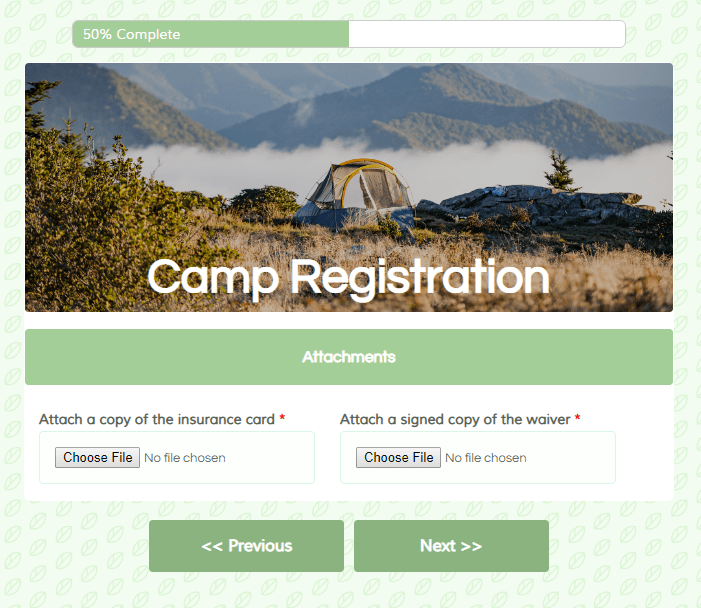 Using the File Upload item, form owners can let form visitors add attachments when completing the form. Formsite accounts have limits on basic metrics like number of forms, number of results, and File Space limit. The File Space limit represents the total file space allowed for all forms in the account. Every file uploaded to all forms contributes to the account’s File Space. When the File Space limit is reached, none of the forms can accept any new results with uploaded files. 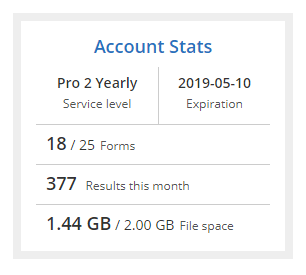 The account’s File Space limit and current status is found on the My Forms page in the Account Stats box. The Account Stats box shows the currently-used storage space along with the account’s limit. Some higher service level accounts may have custom File Space settings through their custom service levels. In those cases, the displayed File Space limit is the accurate, current amount. Each form lists how much file space it’s using in the My Forms list. 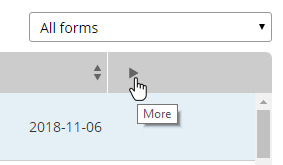 Click the more arrow in the My Forms header, then refer to the Files column. Identifying which forms use the most file space helps when needing to reduce the usage. Files attached to form results display as links in the form’s results. The Results Table lists each result as a separate row, and all uploaded files are listed in the result. Alternatively, export the result attachments from the Results -> Export page, then clicking the Attachments link. The best option for increasing the File Space limit is to upgrade to a higher service level. Go to the User menu -> Billing page, click the Upgrade/Renew link, and the system automatically prorates the cost and keeps the renewal date the same. The most common technique for managing file attachments is to export the results and attached files for local safe-keeping, then deleting them from the Results Table to make room for more. All service levels are able to export as often as needed and delete results at any time. Deleting results also deletes any attached files. Another technique is to enable a file integration, such as Google Drive, Microsoft OneDrive, Box, or Dropbox. These integrations automatically send a copy of each attached file to the destination service, which allows form owners to delete results without needing to export attachments. An option available to Enterprise service levels is to purchase additional file space to increase the account limit. Contact our support staff for details.